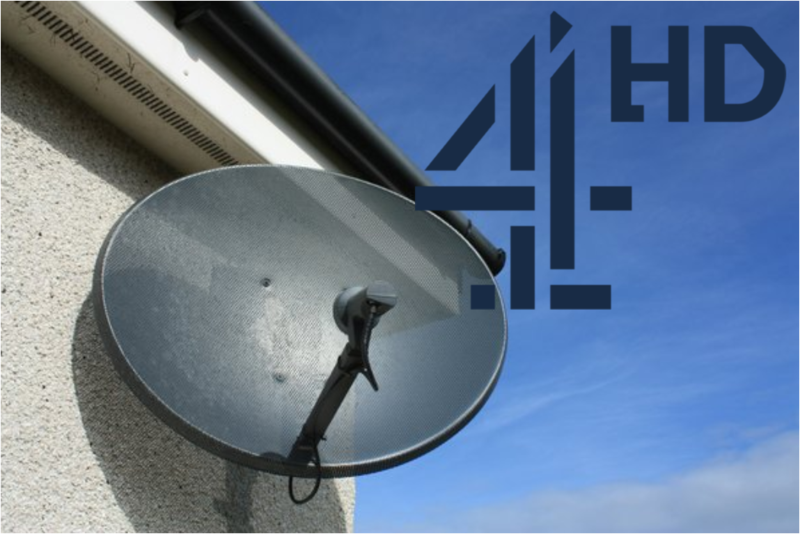 Freesat has confirmed that Channel 4 is to cease broadcasting its HD and on-demand services on the platform. The move, which takes place on Thursday 22nd February 2018, will see Channel 4 HD being removed from Freesat boxes, alongside on-demand and catch-up service All4, which was available on all second generation Freesat devices. Channel 4 hasn't provided a reason why it has made the highly controversial move and Freesat says it hopes the channels will return in the future. Channel 4 has a deal with Sky which involves the encryption of its other HD channels. Legislation that requires the main public service broadcasters to be free-to-air on satellite and available via Freesat currently only apply to standard definition channels. Freesat will continue to offer Channel 4 SD, alongside the existing SD offshoot channels E4, More 4, Film 4 and 4seven. Affected viewers have been advised to contact Channel 4, who are responsible for the decision. Channel 4 has reportedly said the decision to withdraw is due to Freesat increasing its fees for inclusion on its EPG. Music channel 4Music - part of a joint venture between Channel 4 and Bauer Media - was removed from Freesat several weeks ago. Freesat users that have recordings set for Channel 4 HD need to reset them to Channel 4 SD (104 or 120 in Wales); existing recordings stored on hard drives will continue to be available.